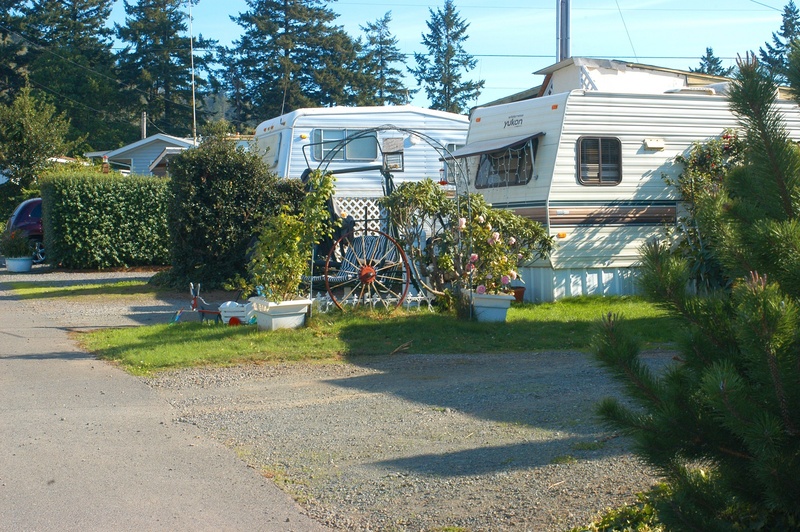 Chetco RV Park | The largest RV park in Brookings-Harbor area! When looking for an long-term RV Park on the Southern Oregon Coast, we hope you consider Chetco RV Park, located in Brookings Oregon. Come and relax with us in one of the most beautiful areas on the Southern Coast of Oregon. 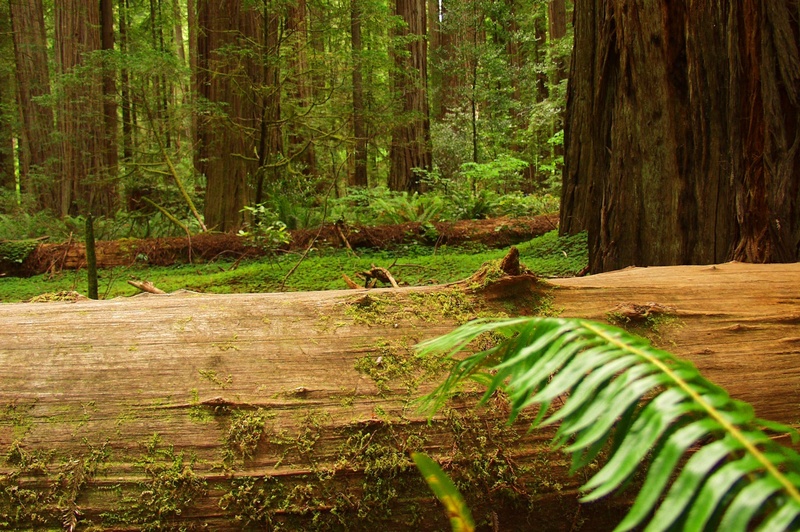 We’d like to tell you more about Chetco RV park. Learn more about our history and find out details about what we have to offer. 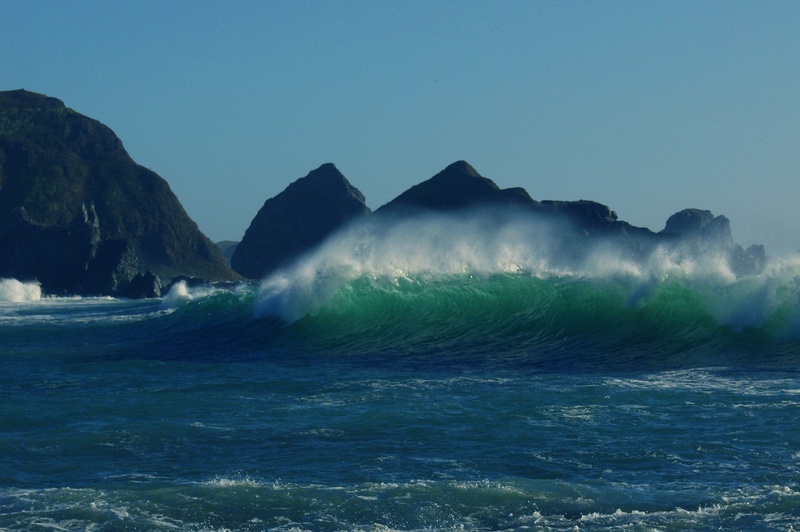 Explore Brookings-Harbor on the Southern Oregon Coast. There are many nearby attractions that make this a fantastic place to visit and live. If you love fishing then maximize your opportunity with a local fishing guide. Learn about the best places to fish up-river or on the ocean.